Luke joined pH+ in 2017, and manages internal and external communications for the practice including competition and award bids, website updates, social media, public relations, and events. He begun his career in Communications working for Margaret London to deliver campaigns for a wide range creative and corporate clients, such as Wales at the Venice Biennale, the Vinyl Factory, Sony, and the Brighton Photo Biennial. From there Luke worked for Caro Communications to publicise the work of Designers and Architects including Moxon Architects, Patricia Urquiola, Coffey Architects and the Polish Pavilion at the Venice Biennale. He then worked in house at acme as Communications Manager to manage a number of successful award and competition bids. 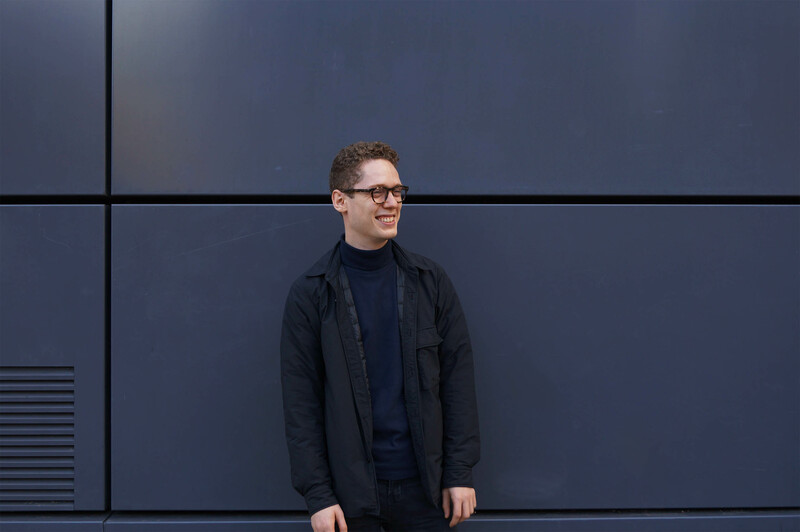 Outside of pH+ Luke has an interest in events and has produced a surround sound choir installation in a disused factory for LFA 2017.